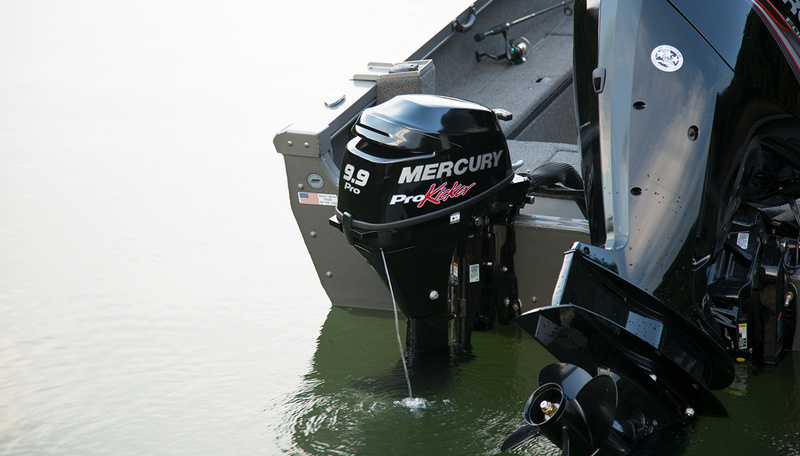 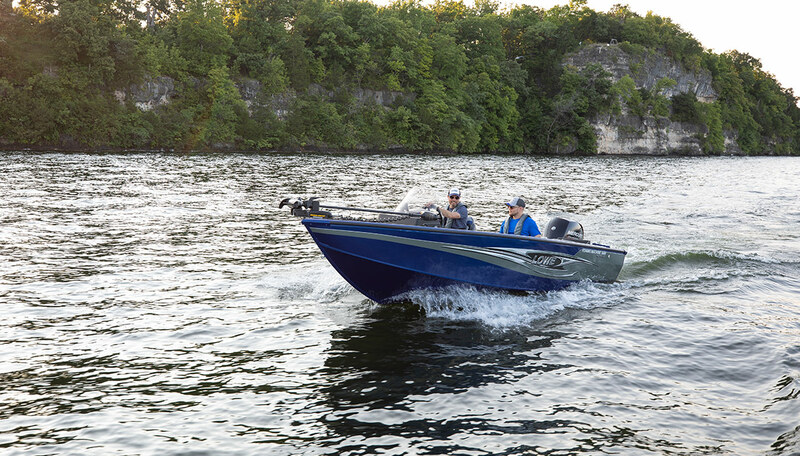 Why compromise when you can get all the performance you demand in a full-feature, mid sized fishing boat. 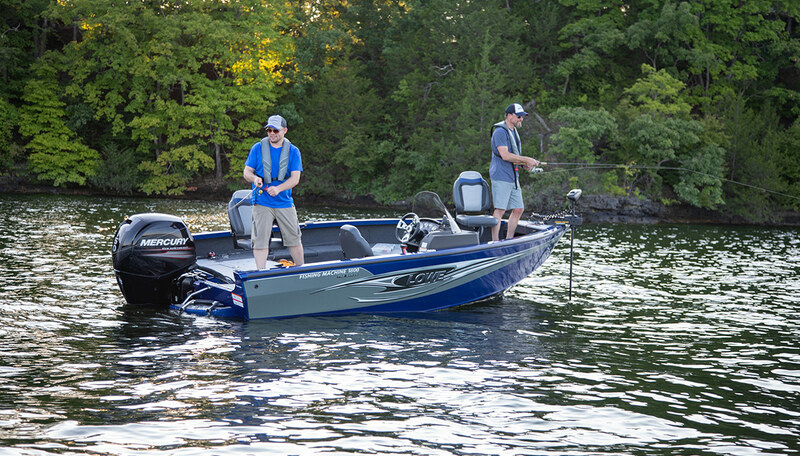 The FM 1800 SC reinvents what amenities, features, deck space and fishability you should expect in your next fishing boat. 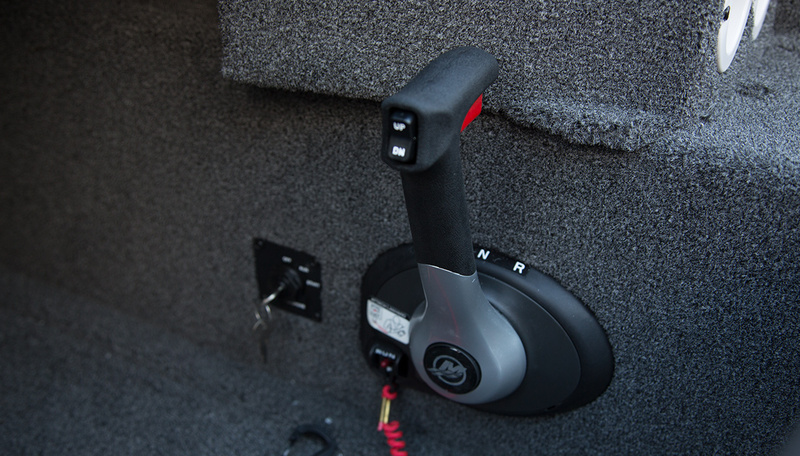 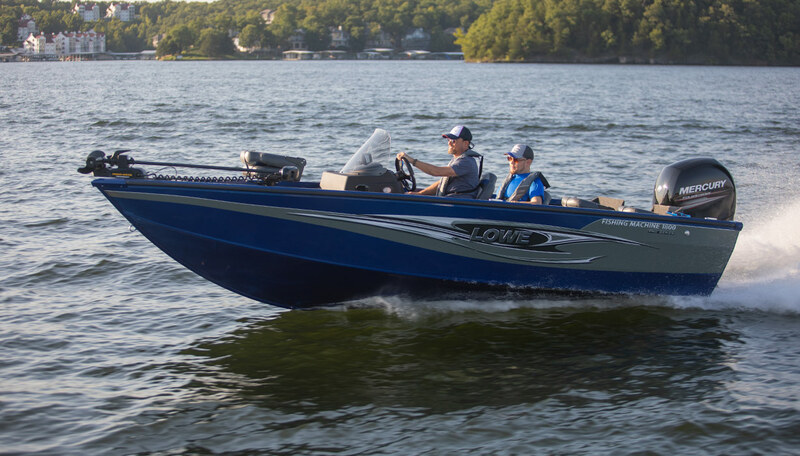 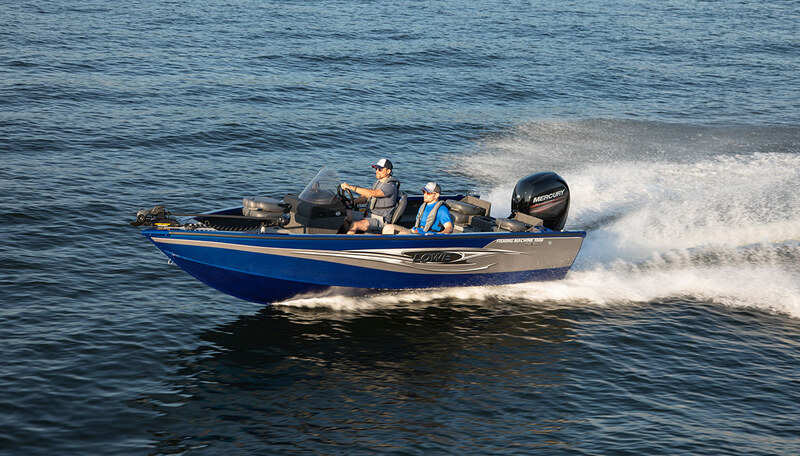 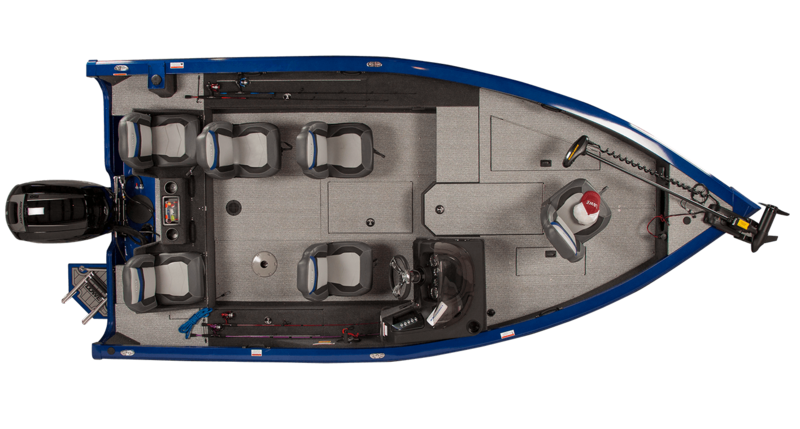 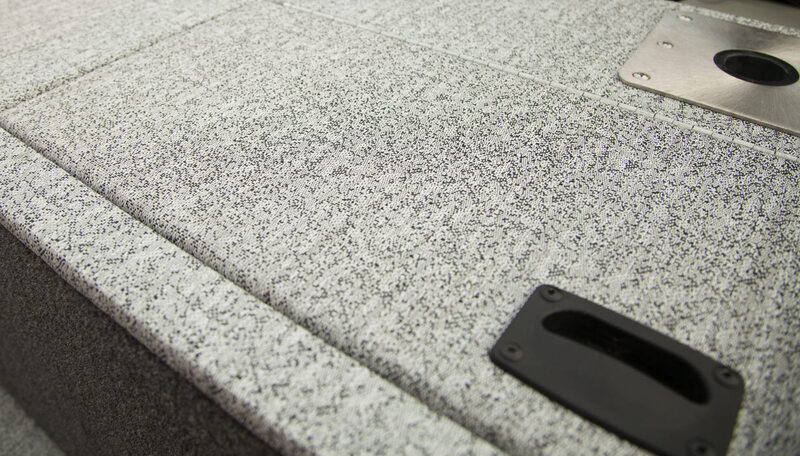 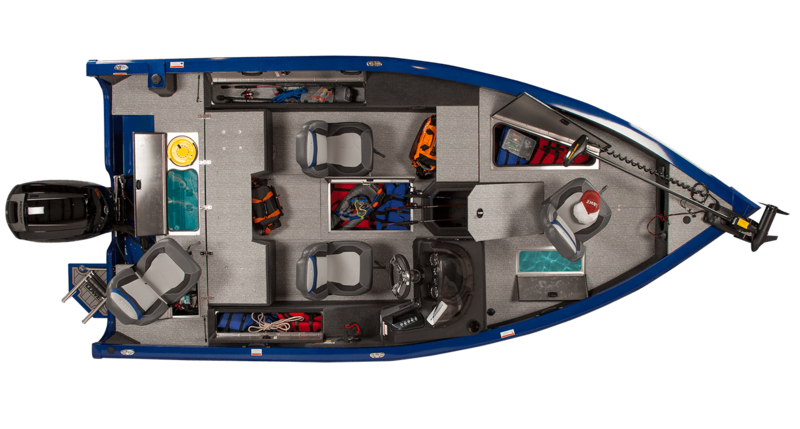 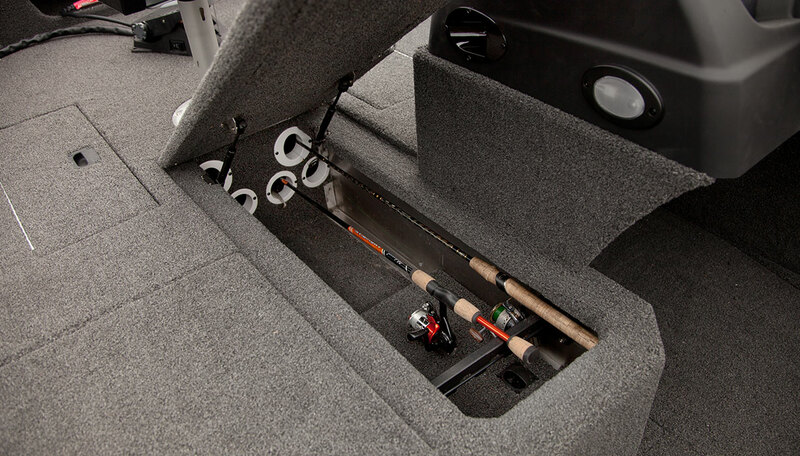 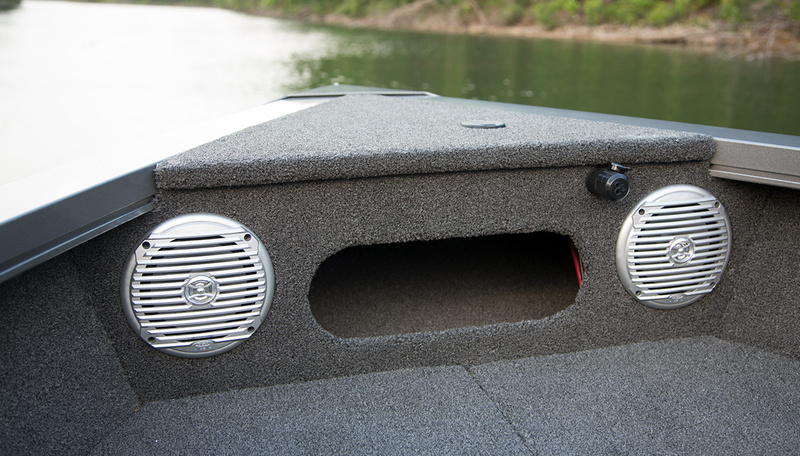 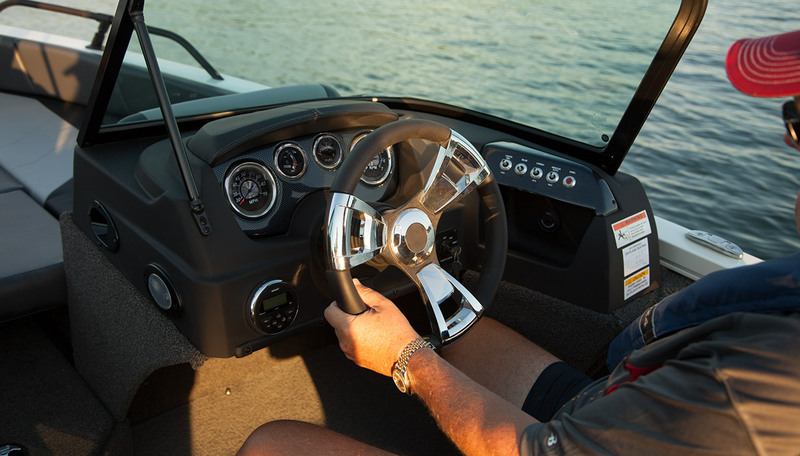 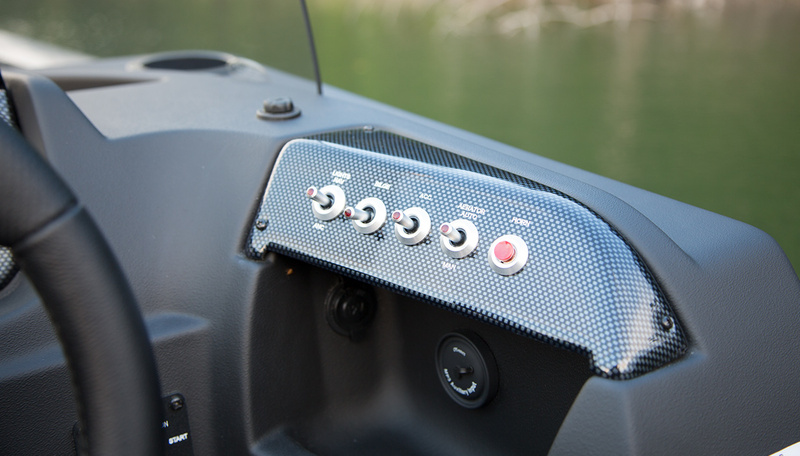 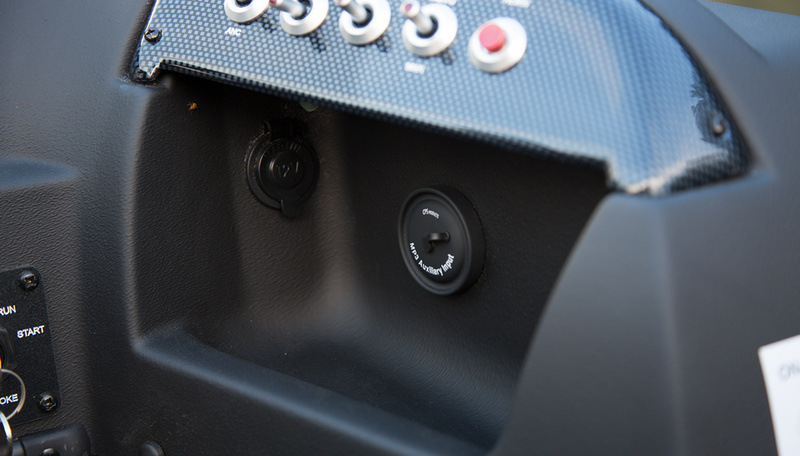 The FM 1800 SC features a driver’s side console with tournament level performance in a perfect size aluminum boat. 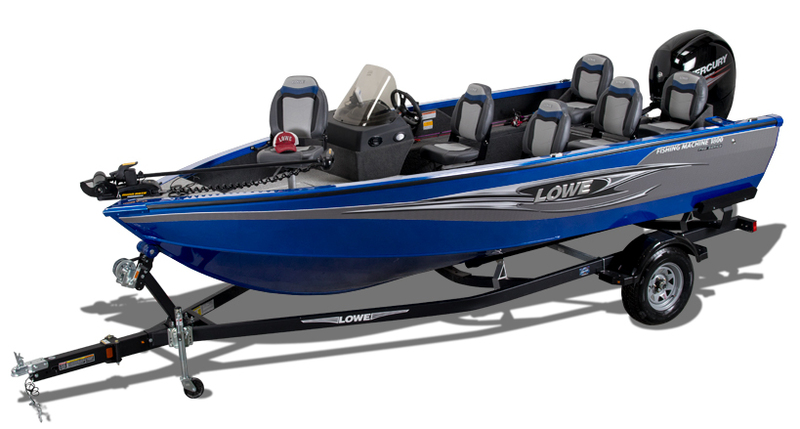 At 17’ 10” long with a 95” beam, it is designed to be a tournament-class performer in a medium format design with ample storage and legendary Lowe ride. 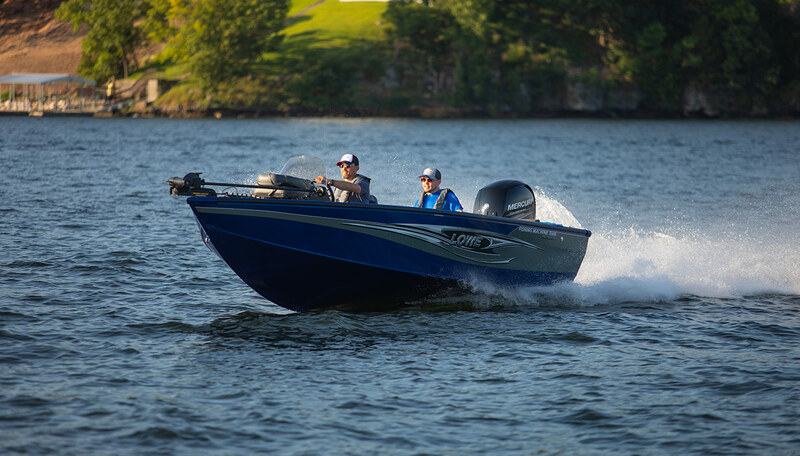 The FM 1800 SC features a durable aluminum deep-V hull, handsome side console with chrome bezel gauges, and wide-open deck for easy bow and stern access, each with an aerated livewell. 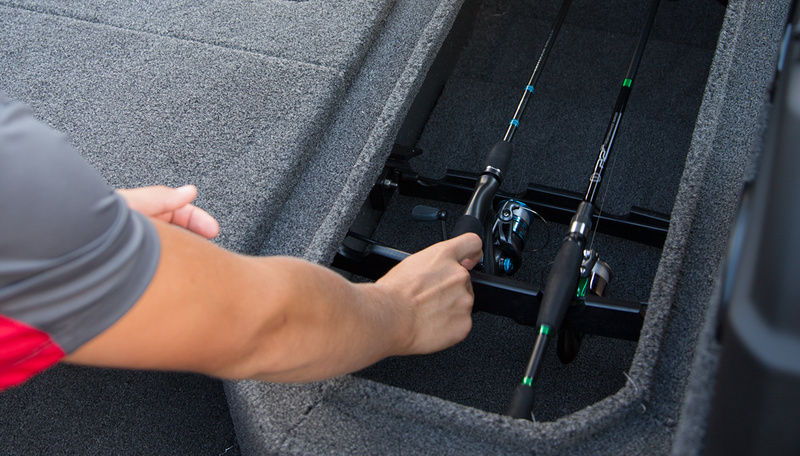 Take up to 10 total rods and store them in lockable center and port side rod lockers. 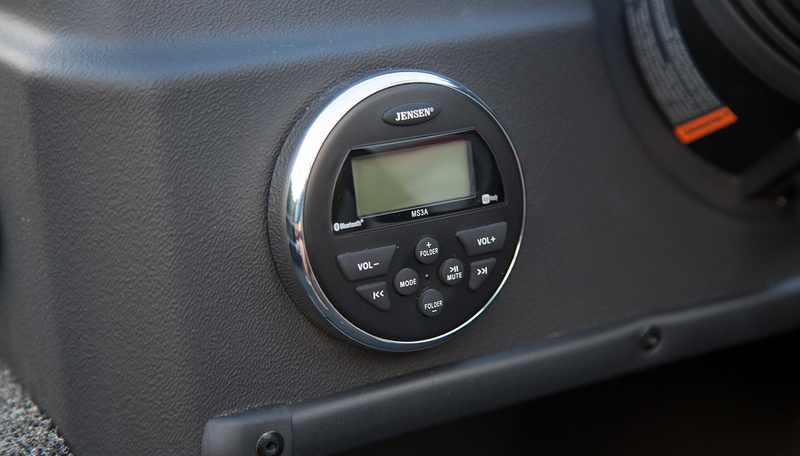 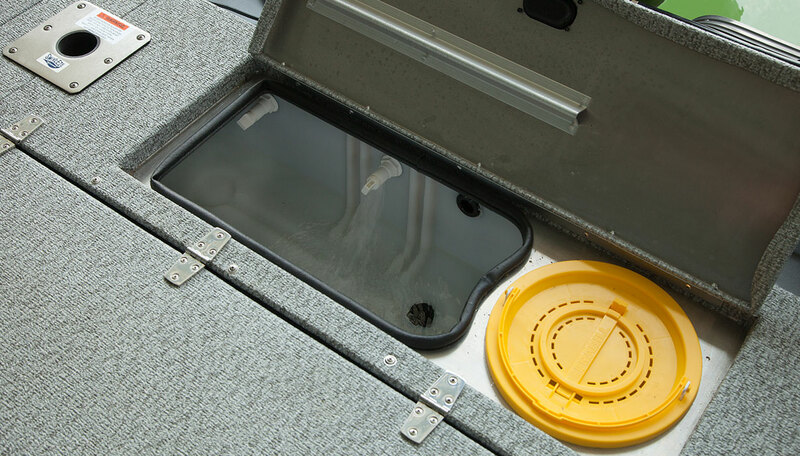 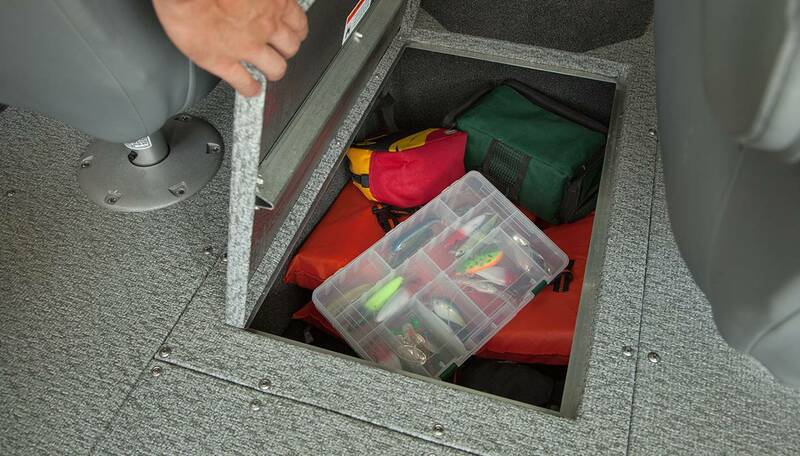 Convenient built-in storage compartments including an in-deck storage space keeps your gear safe and stowed. 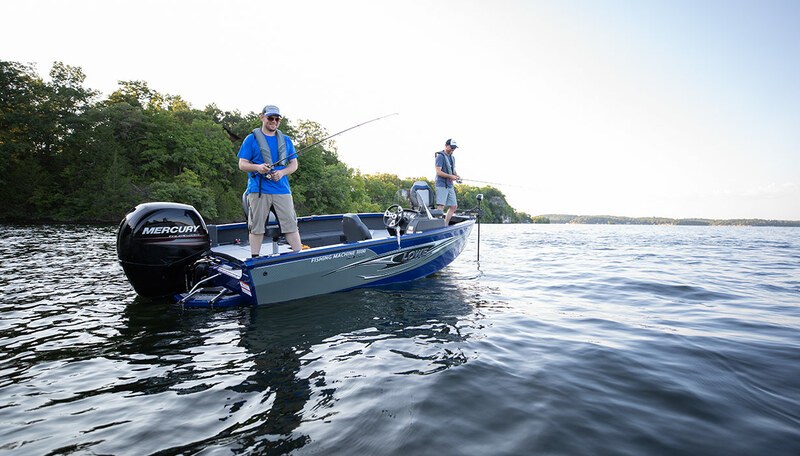 Available with an array of quality fishing options including your choice of optional Lowrance® fish finders, MotorGuide® or Minn Kota® trolling motors, Mercury® power and Traxstech® fishing system accessories, the FM 1800 WT can be geared up for your style of fishing. 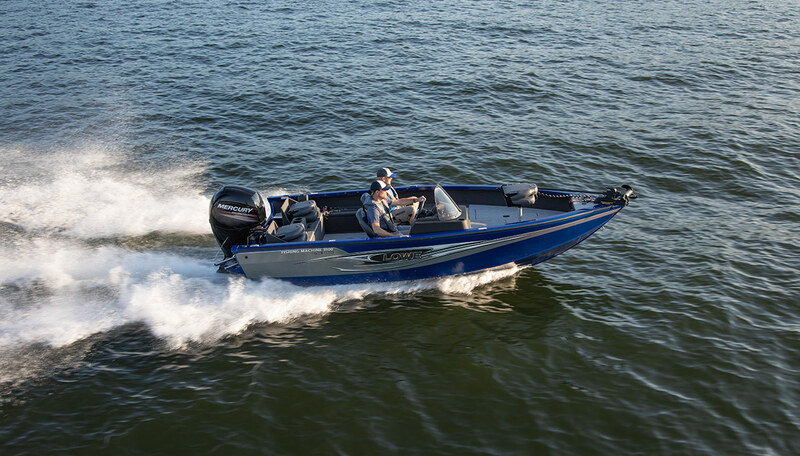 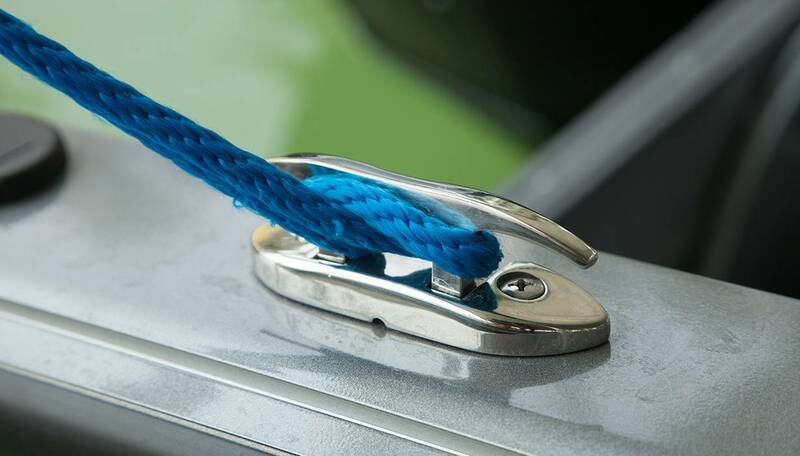 Hit the water this year in the FM 1800 SC – they’ll know that you came for the trophy!